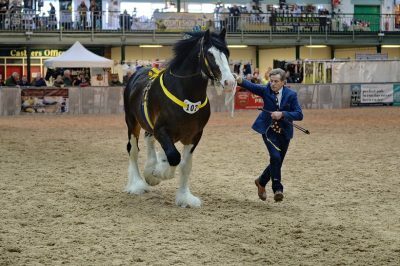 National Shire Horse Show report and photos – make sure you get the Summer issue of Heavy Horse World! Only one week to go before the National Shire Horse Show! We’re celebrating our 30th anniversary! Heavy Horse World Summer issue is now out!